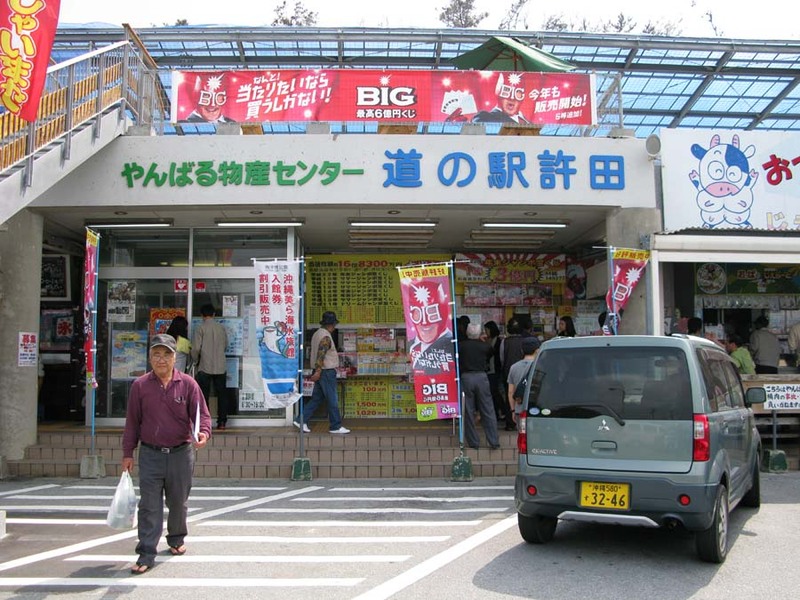 Michi-no Eki rest areas scattered across Okinawa. This venture heads to northern Okinawa. Michi-no Eki Kyoda is within a three-minute drive north of Kyoda interchange on Okinawa Expressway and on the right side of the road just before Nago City. The Michi-no Eki stands along the Highway 58 and Nago Bay spreads out across from the facility. Nago City, where the Michi-no Eki located has variety of sightseeing spots, such as Okinawa Fruits Land, Orion Beer Factory and Bankoku Shinryokan. 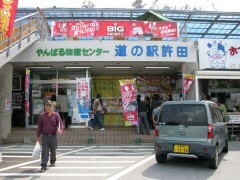 There is also Okinawa Churaumi Aquarium in Motobu town, next to Nago City, so the area is highly valued among tourists. We begin to introduce Michi-no Eki in northern part of Okinawa over the next three weeks. Michi-no Eki Kyoda opened in 1994 as the first Michi-no Eki in Okinawa. 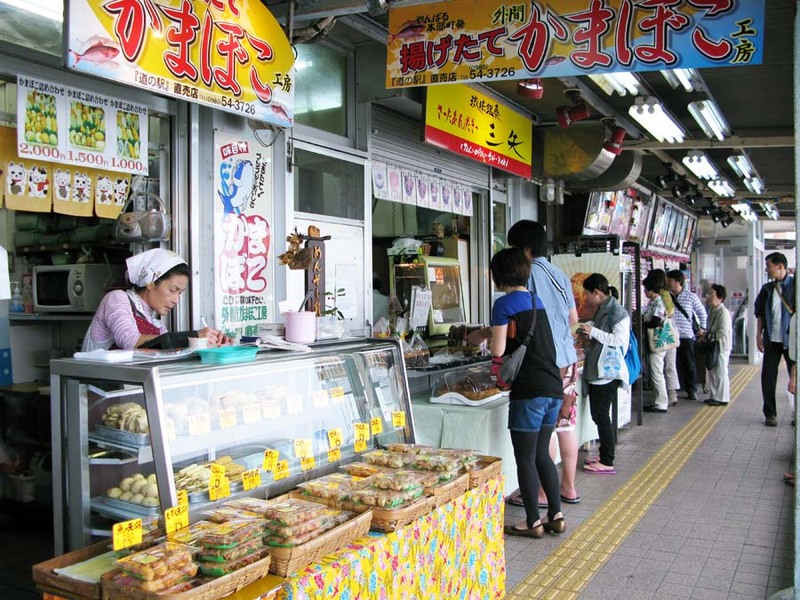 Kyoda attracts more than one and a half million visitors every year. It has not only specious places for relaxation, but 13 shops selling special local products, fresh vegetables and fruits, and also food stalls and restaurants for those who are overtaken by hunger.